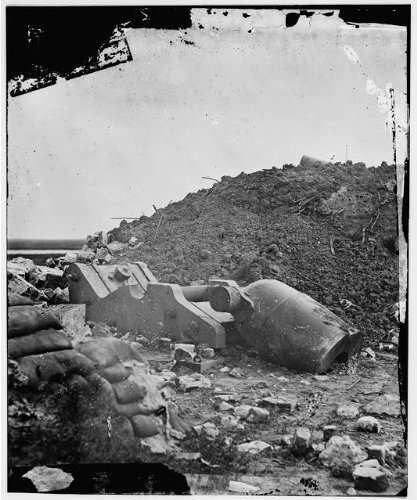 “My greatest aim has been to advance the art of photography and to make it what I think I have, a great and truthful medium of history.” —Mathew BradyMathew Brady and his team of assistants risked their lives to capture up-close images of the fury of the American Civil War and its aftermath. Brady actually got so close to the action during the First Battle of Bull Run that he only narrowly avoided capture. 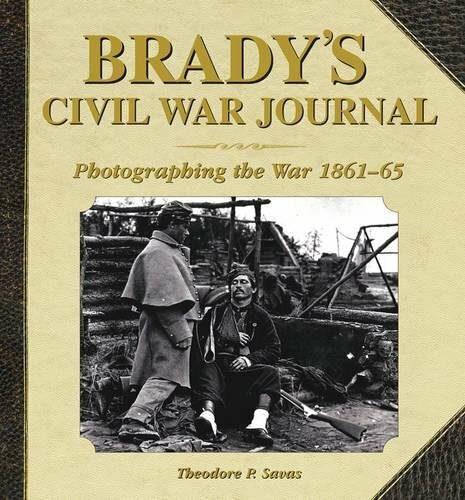 Brady's Civil War Journal chronicles the events of the war by showcasing a selection of Brady's moving, one-of-a-kind images and describing each in terms of its significance.Brady’s team not only captured thousands of portraits of the combatants, the generals, the fighting men, the sick, the dead, and the dying, but also documented the infrastructure of the war machine itself, recording images of artillery pieces, the early railroads, and extraordinary engineering feats.The text by Theodore P. Savas, an expert on the Civil War, adds context to Brady's memorable photographs, creating an unrivaled visual account of the most costly conflict in American history as it unfolded. His unique record of the war gives modern readers a fascinating insight into the terrible maelstrom that shaped our nation. 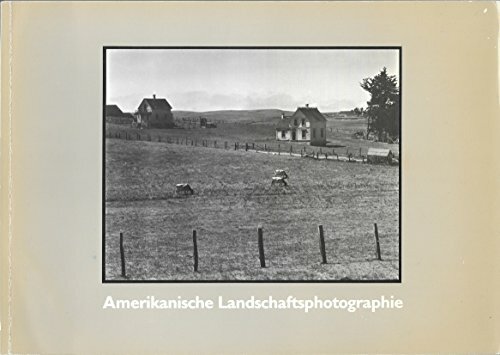 "Amerikanische Landschaftsphotographie 1860-1978/American Landscape Photography 1860-1978" is the catalog to a 1978 exhibition held by Eine Ausstellung der Neuen Sammlung in Munich. 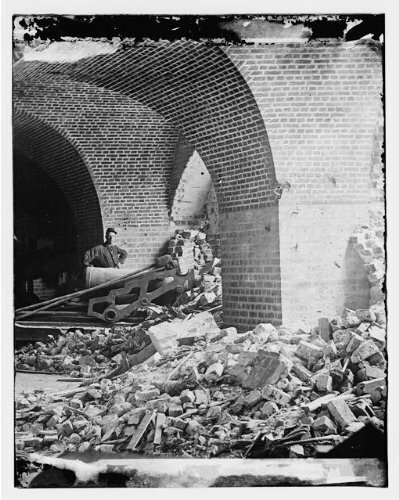 The text and interviews are in both German and English with the photograph captions in English. 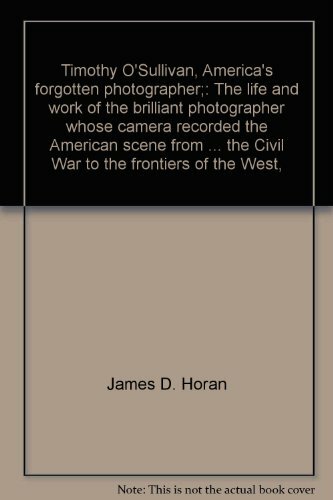 Interviews were conducted with Robert Adams, William Christenberry, William Eggleston, Stephen Shore, and Aaron Siskind. 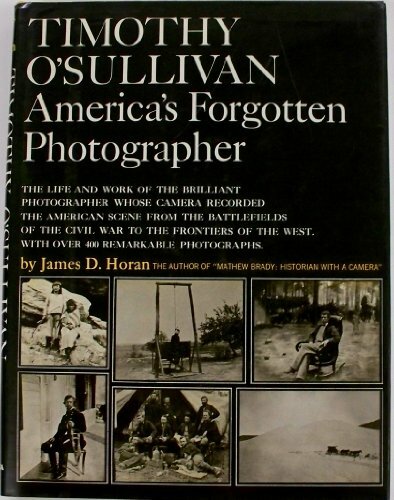 Photographers illustrated in the cataloge are George N. Barnard, Carleton E. Watkins, William Bell, Timothy H. O'Sullivan, Eadweard J. Muybridge, William Henry Jackson, Jack Hillers, George Barker, F. Jay Haynes, Edward Steichen, Alvin Langdon Coburn, Edward Weston, Ansel Adams, Frederick Sommer, Harry Callahan, William Garnett, Paul Caponigro, Wynn Bullock, Minor White, Stephen Shore, Aaron Siskind, William Eggleston, Frank Gohlke, Joe Maloney, and Joe Deal. 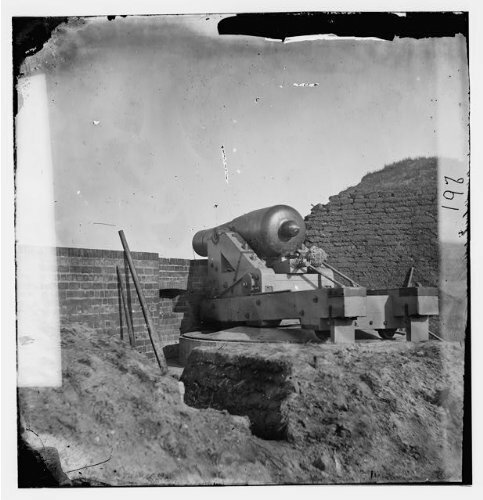 Photo: Beauregard gun, artillery, Fort Pulaski, Georgia, Timothy O'Sullivan, Civil War, 1862 . 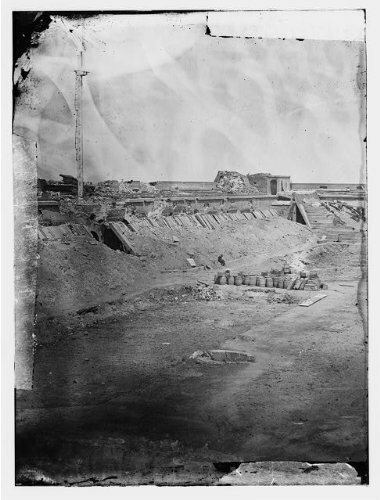 Photo: Interior, rear parapet, Fort Pulaski, Georgia, GA, Timothy O'Sullivan, Civil War, 1862 . 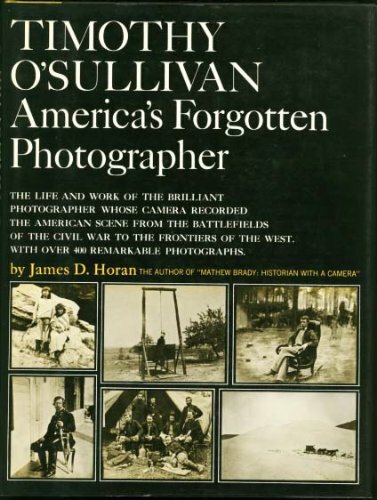 Looking for more Timothy Osullivan Civil War similar ideas? Try to explore these searches: Frontier Strawberry Flavor, Stainless Carving Set, and Raindrops 4 Light.